When it comes to starting a photography business one of the biggest struggles you may encounter is what to charge. Photography pricing can range from couple dollars to a couple of thousand. The key is figuring out what you need to charge so you can be profitable and not get burnt out. If I could go back in time 15+ years and give my just-graduating-photography-school-self some advice, it would be this. 1. Don’t take on every client that is willing to pay you. 2. Find a specialty and get really good at it. 3. Low pricing implies low quality (i.e. don’t give everything away). 4. Most importantly, value your time. When I first started in photography, I had the “just stay busy, and all will work out” mindset. If an inquiry came in for pet photography, I said yes. Babies? Sure! Weddings? Absolutely! Sports and school photography? Why not! All the while, charging a bare minimum, which (I didn’t realize at the time) didn’t even come close to covering my costs. If only I had realized that low pricing implies low quality, I could have saved myself a lot of time and money. Although I had found my niche and was continuing to develop my style, I struggled for years trying to find the “perfect price” to charge for my photography services. Even after years of experience and many thousands of dollars spent on my photography education, I found it difficult to believe in the value of, not only my artwork, but also my time. I often let clients “negotiate” pricing with me, which always turned into a nightmare. I spent many, many sleepless nights wondering if I was charging enough to make a profit. I could never seem to figure out photography pricing. Let’s be honest, we’ve all gone to our competitors websites and checked out their pricing and thought, “Should I change my pricing to be more like theirs?” After years of struggling with photography pricing, I finally realized that the problem with this scenario (well, there are many) is that we have absolutely no knowledge of how profitable the other photographer may (or may not) actually be. Unfortunately, many photographers (including the old me) are not valuing their time and services appropriately. It is our responsibility, as professional photographers to determine the costs associated with delivering high-quality products and experience, and charge appropriately for them. 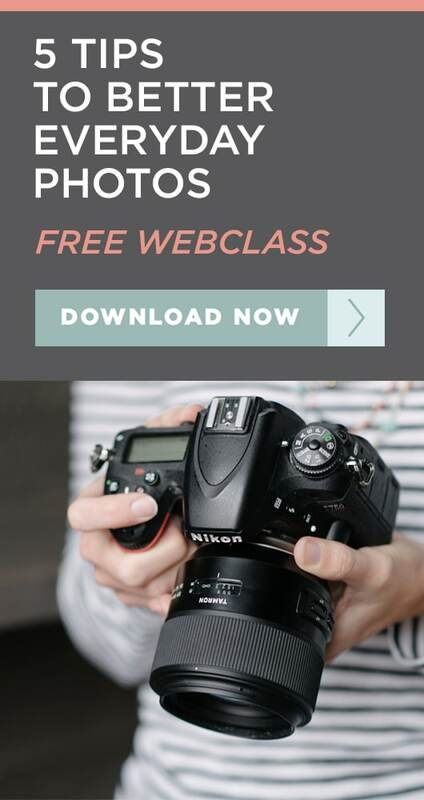 So, the big question is, how to set your photography pricing and be profitable? Well, the answer is quite simple. 1. Write a business plan and check it often. If we don’t know where we’re going, we are bound to get lost. Even if it’s just a couple scribbled pages in a notebook with goals and how you plan to achieve them, that’s a great start. 2. Know and fully understand where each and every dollar is coming from and going to within your business. 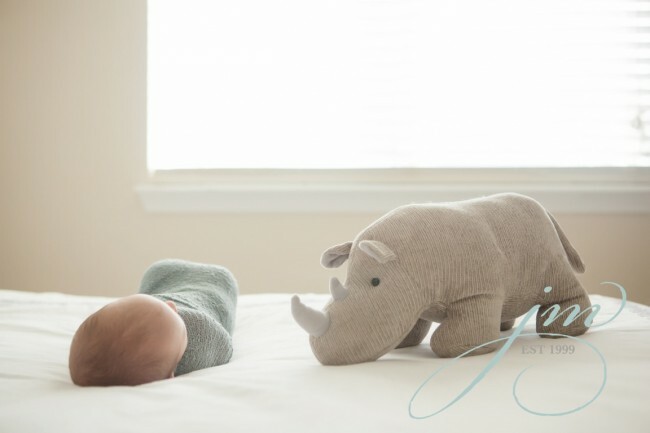 If you have no idea what your expenses actually are, the number of hours invested in every photo session start to finish (from inquiry to delivery), it would be extremely difficult to actually be profitable. Guessing at photography prices (or basing them on someone else’s) is bound to get you in trouble. Each photographer has a different list of expenses and a different business plan. Continuing to charge “made up” numbers and hoping that someday these numbers just miraculously add up to a desired salary sounds a little far fetched (I speak from experience). If the thought of running your numbers is overwhelming, take a deep breath; this will be well worth the work, I promise. You can (and must) do this for your business to be profitable. 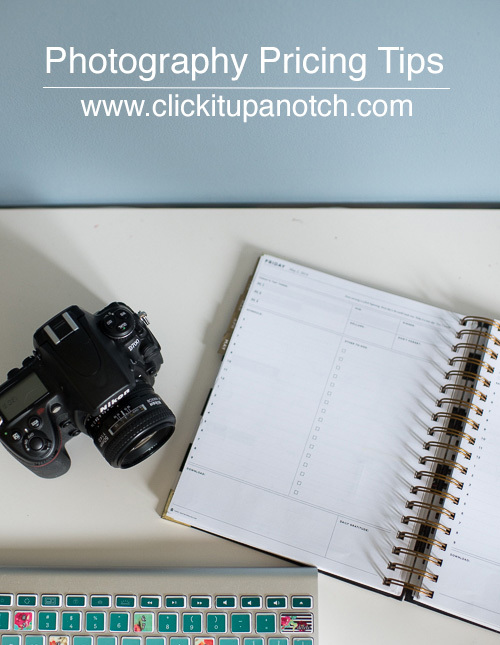 To figure out what you need to charge for your photography services and products to be profitable follow these steps. 1. You will need to make a list of all of your expenses (monthly business expenses, fixed yearly expenses, personal expenses, salary, etc.). Factor in the number of hours you plan to work each month. 2. Once you know your hourly rate, you can make a list of all of the products you wish to offer your clients. 3. Now, calculate all of the fixed expenses associated with ordering that product. 4. Then factor in the time associated with creating each product, charged at your hourly rate. 5. Once you have these numbers, you’ll know the minimum amount you can charge for that product. 6. Lastly, put together some packages based on your new product pricing. 7. At this point, you can define your desired yearly salary, divided by your package prices to determine how many sessions per month you’ll need to book to reach your goals. Please remember that your time is very valuable. It is the most valuable part of your business. This is a lesson I have learned the hard way. Let’s face it, if you’re leaving your family on the weekends to photograph somebody else’s, be sure it’s worth your time and makes sense for you and your business. Best wishes on your photography pricing journey! 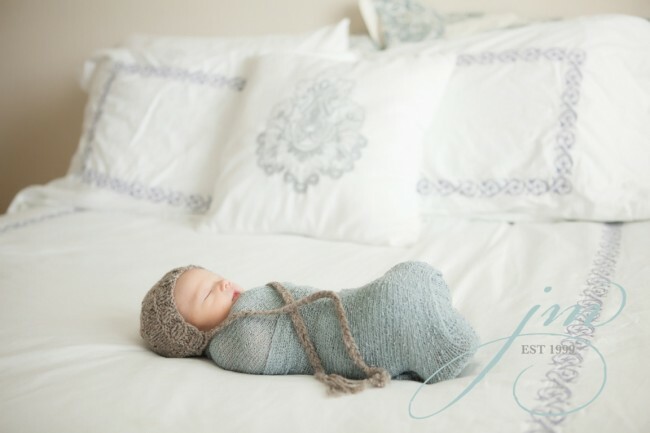 I have been a professional photographer for 15+ years and own of a portrait boutique in Niwot, Colorado (just north of Boulder), specializing in newborn and children’s photography. I am also a small business consultant to photographers. You can visit my website to purchase a workbook that will do the math for you and tell you what you need to be charging for your photography. I seriously had a sleepless night LAST night about this exact topic!!! I have been doing my own photography for the last 4 years and I did up my price but was always fearful that no one would want to pay that and go to someone else so I would discount things. But in the end it’s making things harder on me and I am getting burnt out. I hate that and I want to make this a successful career. Thank you thank you thank you for this post!!! This is a really helpful read! My only other question would be is, how do I know what to put in to those packages. If anyone has any advice I would greatly appreciate it! How do you know how many pictures to take/give? How do you know when your editing goes too far? This has been helpful for me but I have to ask the same question as Mandy in how many pictures to you give? I know I take way to many shots but at the same time I want to make sure I get that perfect shot. I also am struggling with the pricing because I have several retired ladies that live near me who has taken some photography courses just for fun and they are really good but they give their time and work away because they are doing this to pass the time on the “retirement” venture. I feel like I am fighting a loosing battle. I have found myself working in accounting and doing what I love “photography” on the side because I have not made enough to survive. Any suggestions? We are getting into wedding photography and we are struggling with this same concept. I appreciate the comments and advice. We are definitely guilty of looking at other websites and thinking about their pricing! 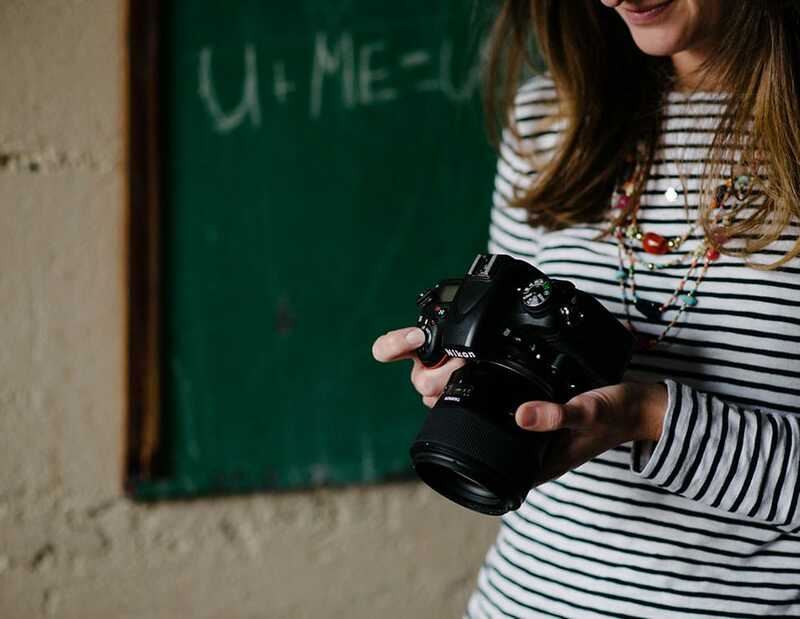 This article has been very helpful for me as I figure out what to charge my customers for photography packages. It’s more difficult than it seems or one would think it would be. I know it has taken me months of agonizing over pricing, checking other photographers websites and reading article on top of article of what to charge and how to come up with a pricing scheme for a photography business. This is by far one of the easiest to use in helping me figure out pricing. A lot of the other articles became too extensive and confusing on how to figure out what to charge. Suggestion on how many photos to take, take as many as you want. Put them on a CD with a watermark (so the client can’t take credit for your hard work) then have the client choose from all the photos you have taken then go from their ie: 8×10, 5×7, wallets etc. Hope this was some what helpful. Great article! Another important thing is reviewing competition before setting up price will be helpful in long run. Knowing what cost local photographer charging in particular niche and keeping price little lower than market price, will be helpful in market penetration. Recently I’ve created an online portfolio on Pixpa to support my offline business results turn out to extremely good.